Opening hours daily between 9.30 am and 12 pm and between 2 pm and 6.30 pm. In the heart of the Chaudanne Area, our ski and snowboard rental shop is located close from the Olympic ice arena, and Le Tremplin restaurant. 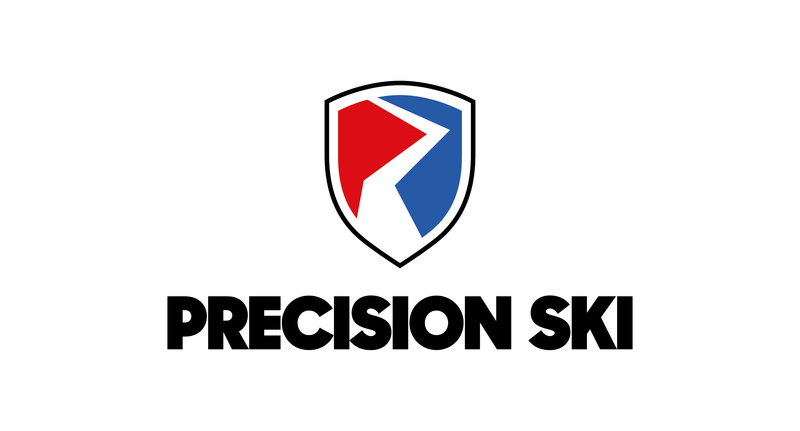 In the Chaudanne area of Meribel, our shop Precision Ski Oakley, specialises in Ski and snowboard hire, whilst also stocking a wide selection of winter sports clothing and accessories. In partnership with Oakley we bring you the latest collections in winter fashion, goggles and technical clothing. Precision Ski La Chaudanne is easily accessible and conveniently only a couple of minutes walk from the nearest ski lifts. Surrounded by shops, restaurants and bars in the centre of the Chaudanne area of Meribel you have all you need in close proximity to our shop. Our experienced and friendly team are here every day of the season to accompany you through your choice of ski and snowboard hire. Reserve your equipment online, and we'll prepare it before you arrive saving you valuable time on the mountain.